Do you know about the best way to keep babies entertained & calm? 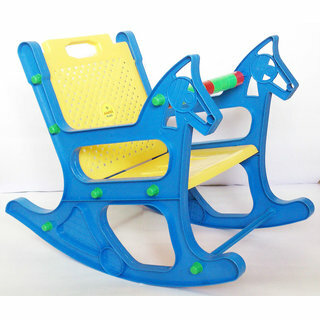 It is this Rocking Chair. 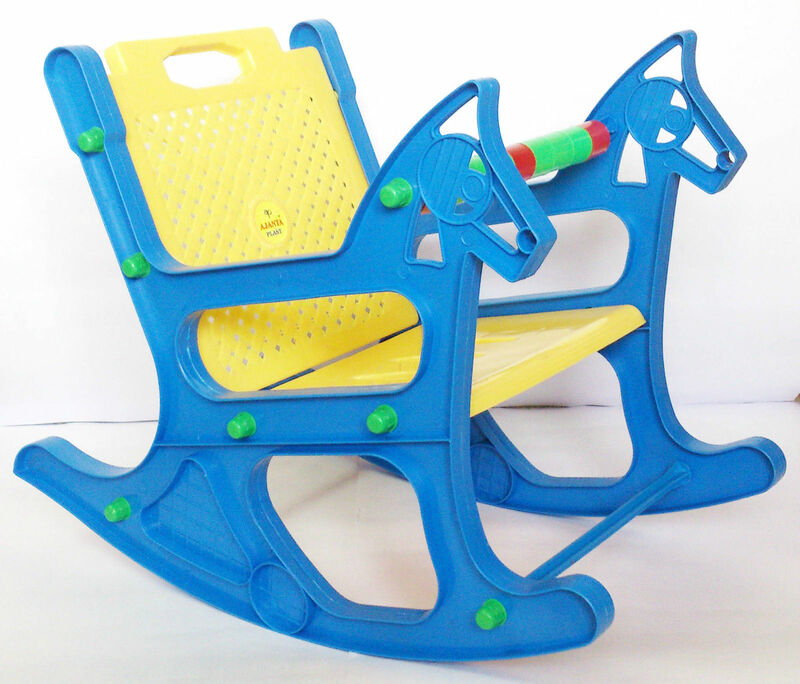 The safety bar will keep your baby from falling off the rocking chair.